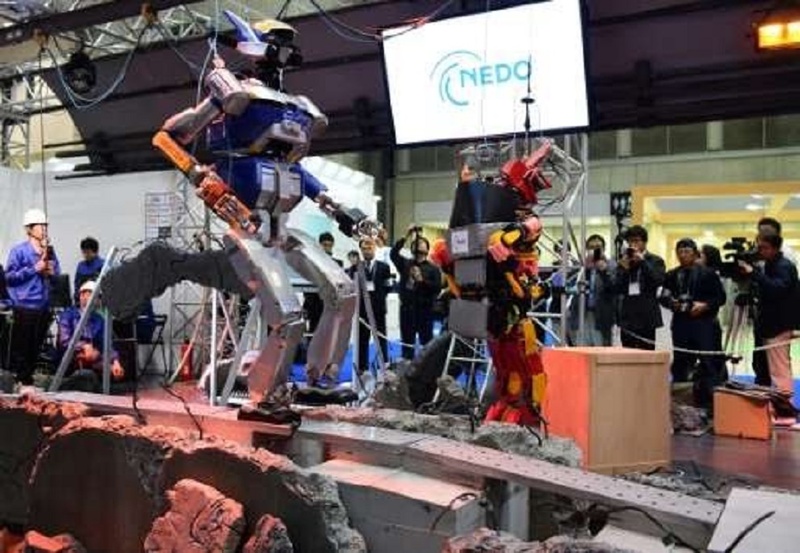 Last December 2, 2015, Japan unveiled a pair of humanoid robots that can function well under harsh conditions and can provide emergency support. Both robots were the highlight of the International Robot Exhibition at Tokyo last Wednesday. These two robots were named HRP-2 Kai and JAXON, which was named after the King of Pop Michael Jackson, which are heavy type robots.Shuji Yumitori the CEO along with researcher Fumio Kanehiro of the New Energy and Industrial Development (NEDO), which was founded after the tsunami incident of 2011, and the University of Tokyo developed these two wonderful robots. The robots were created due to the sole purpose of helping people in natural disasters, like earthquakes, which proved difficult and dangerous for a human to actually do.The HRP-2 Kai is 170cm tall and JAXON is 188cm tall. Both robots did a small simulation in extinguishing a small fire under a heavily damaged tunnel. HRP-2 Kai walked on a narrow board to extinguish the flames. Considering its height, JAXON moved by bending its back and putting its hands on the floor as it sensed that the ceiling was too low to move about. Yumitori stated in an interview that these robots are far from being completed because it still struggles to balance itself on rough terrains. Yumitori lost the exhibition and explained that the priority of their invention is not about winning but it is about what they can do to help humans.Want to know more about this awesome device? Follow this link!